He can not prevent individuals from making lifestyle decisions that cause heart disease or other problems that incur health care costs. He can not prevent men from running out on their families. He can not mandate motivation for the lazy. He can not force wise decisions upon the stupid. He can not force individuals to love their neighbors. He can not force children to respect their elders. He can not rectify man's relationship with God. 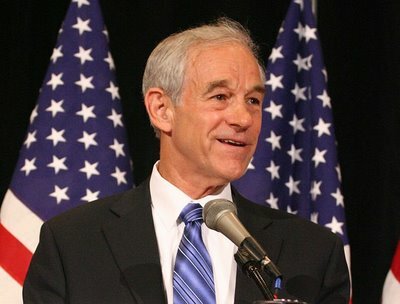 Ron Paul is not the answer to all our problems. He is simply the only candidate who's convinced that neither is government.